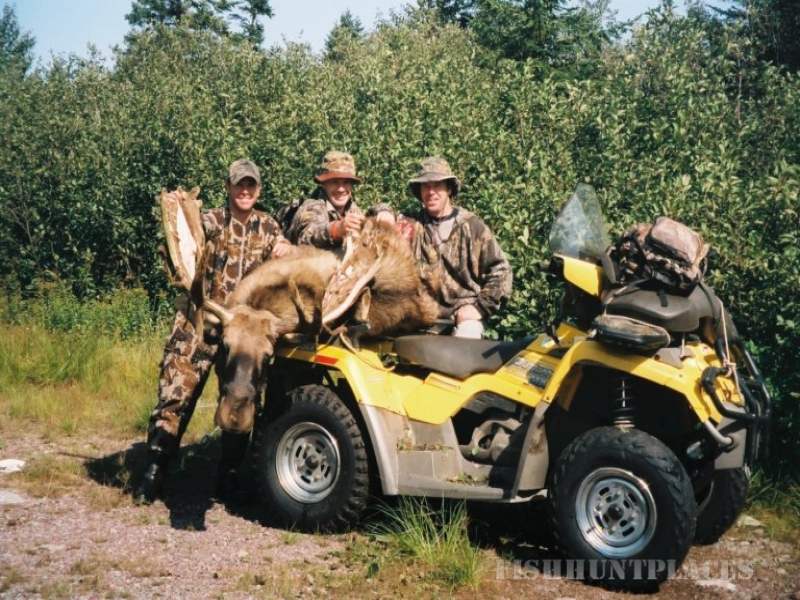 Welcome to ISLAND SAFARIS, a full service BIG GAME HUNTING and FISHING outfitter. 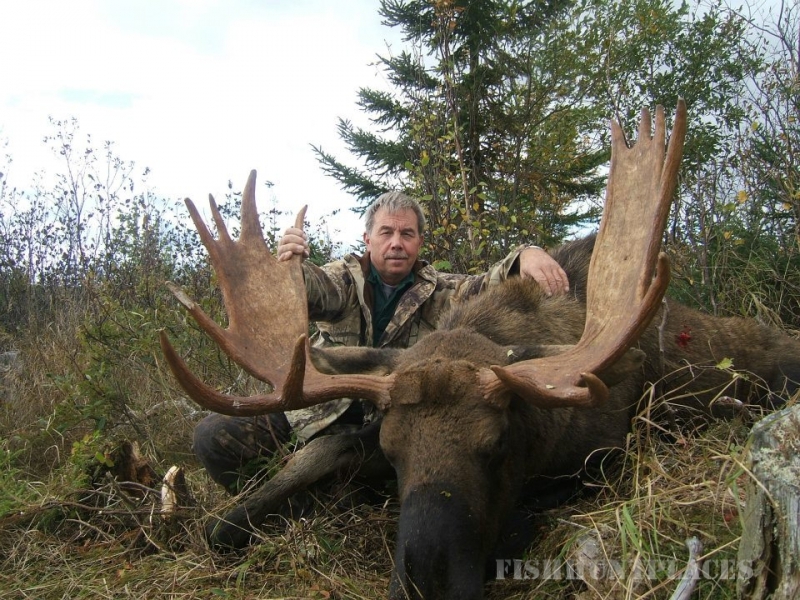 Owner, Cyril (Capt. 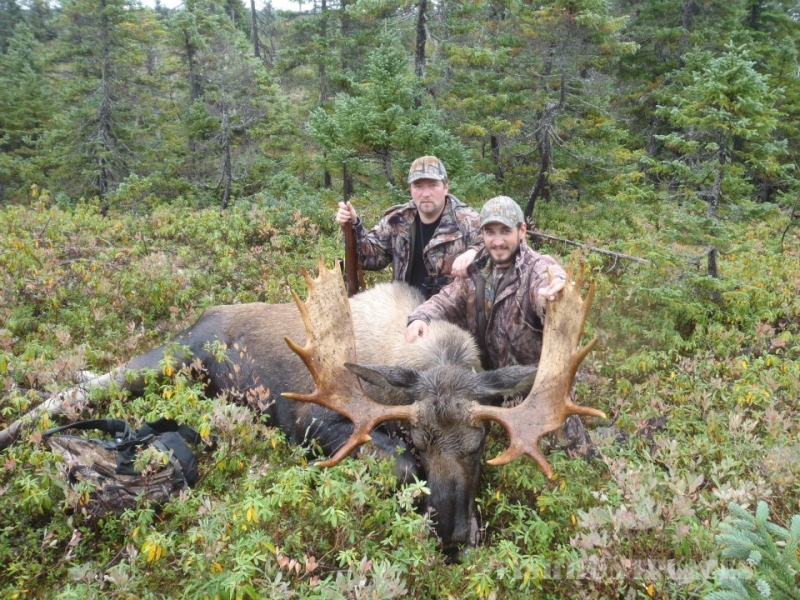 Cog) Pelley, is a commercial pilot with over 15 years experience in the outfitting industry. 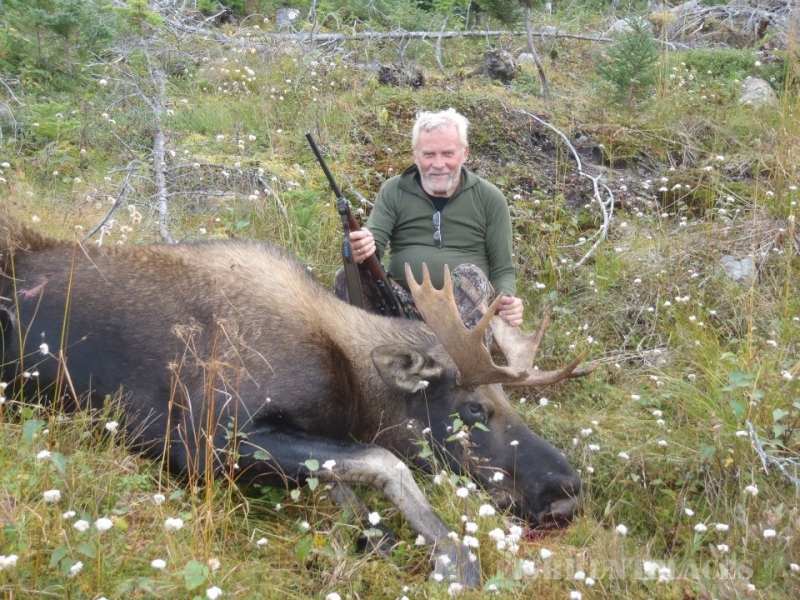 The Owner operates two hunting and fishing lodges, an air charter service, and the 23 room Pelley Inn, located in Springdale, NL. 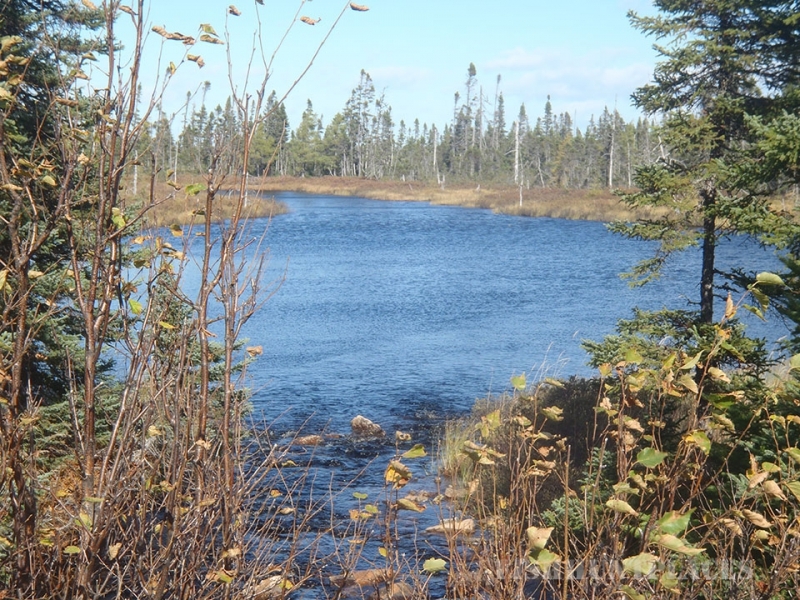 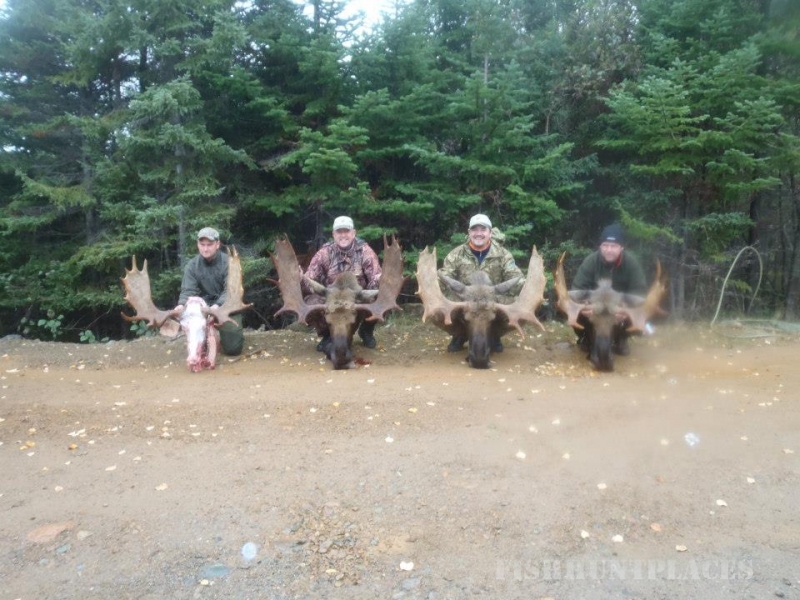 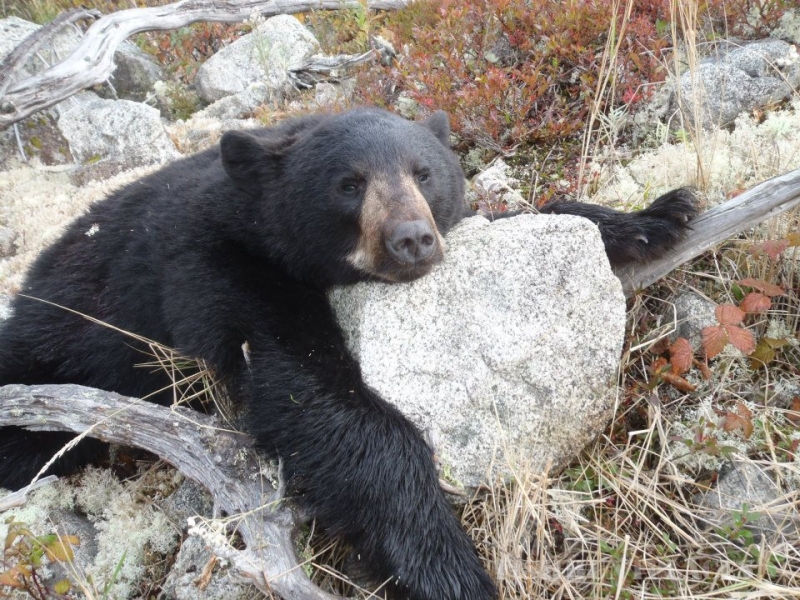 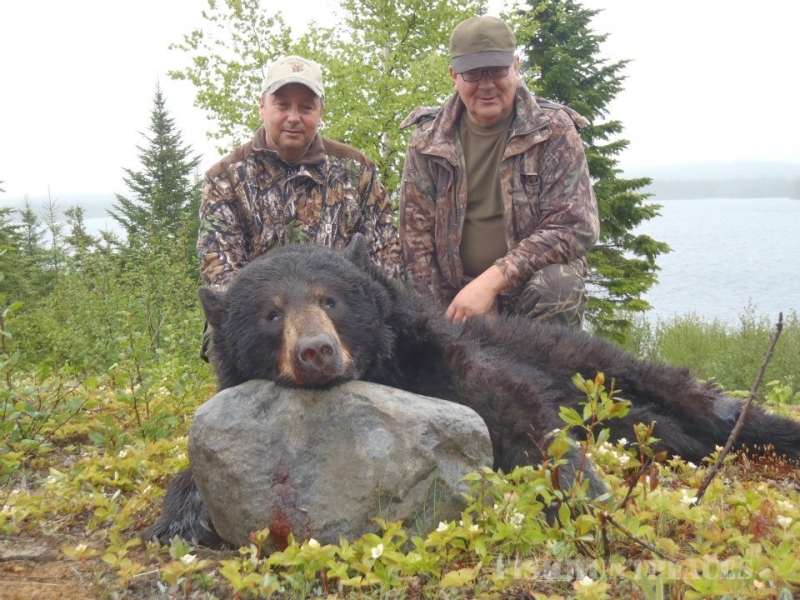 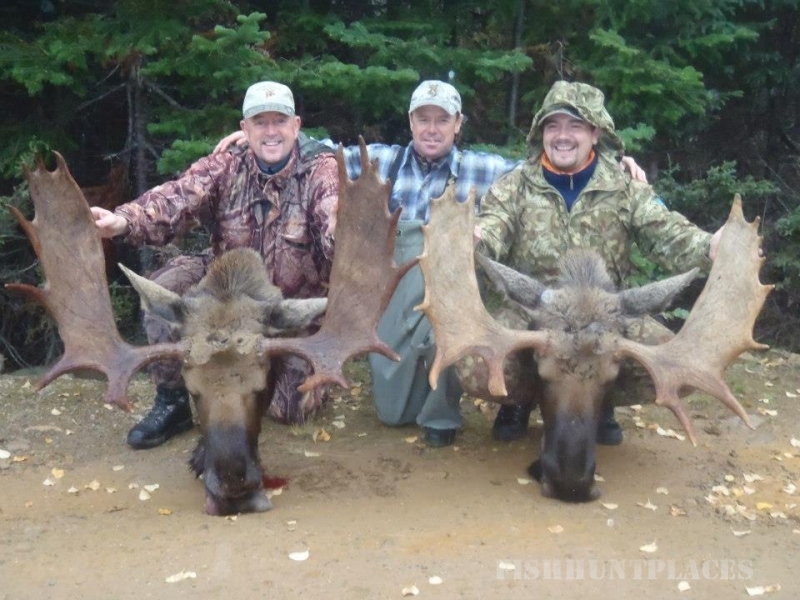 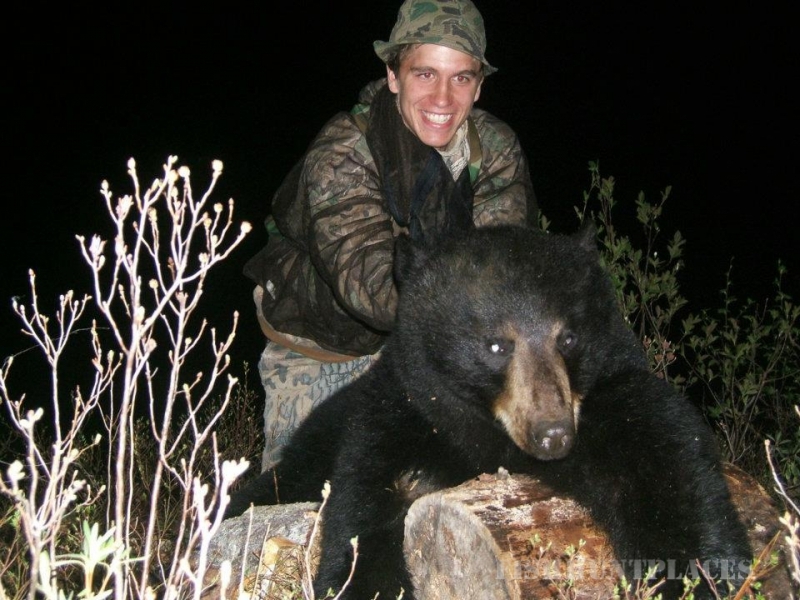 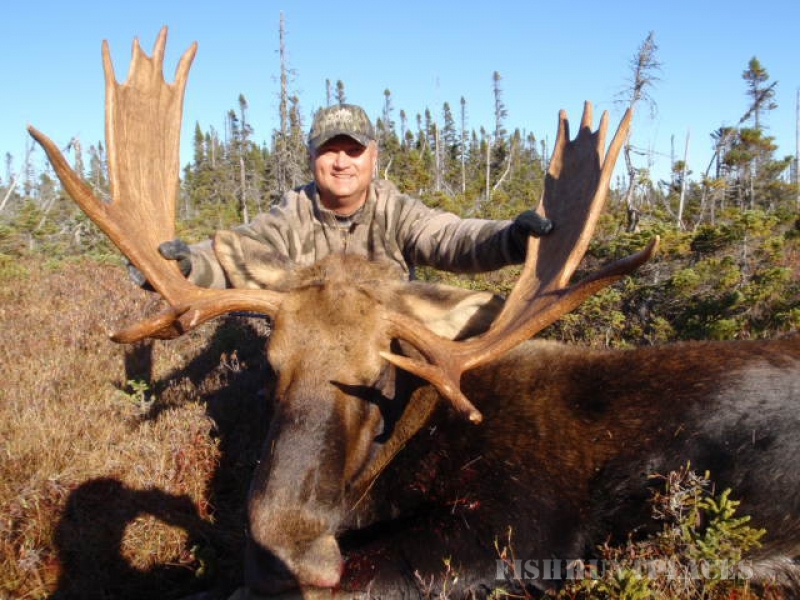 We offer a wide range of hunting and fishingpackages and combos which will provide you with the very best there is in Newfoundland wilderness adventures.